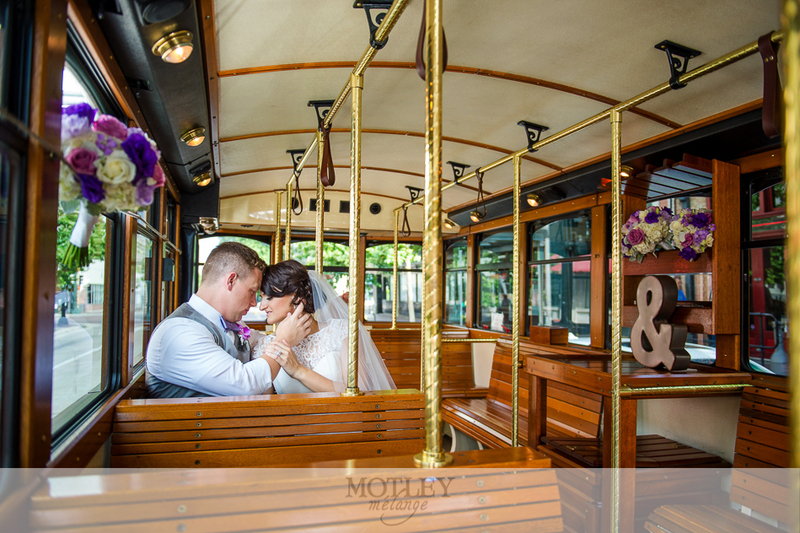 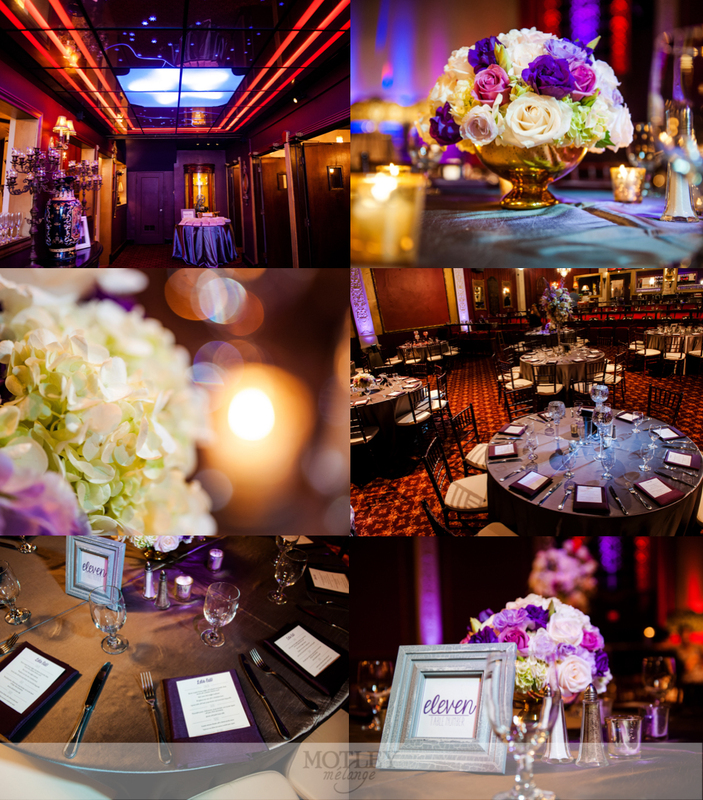 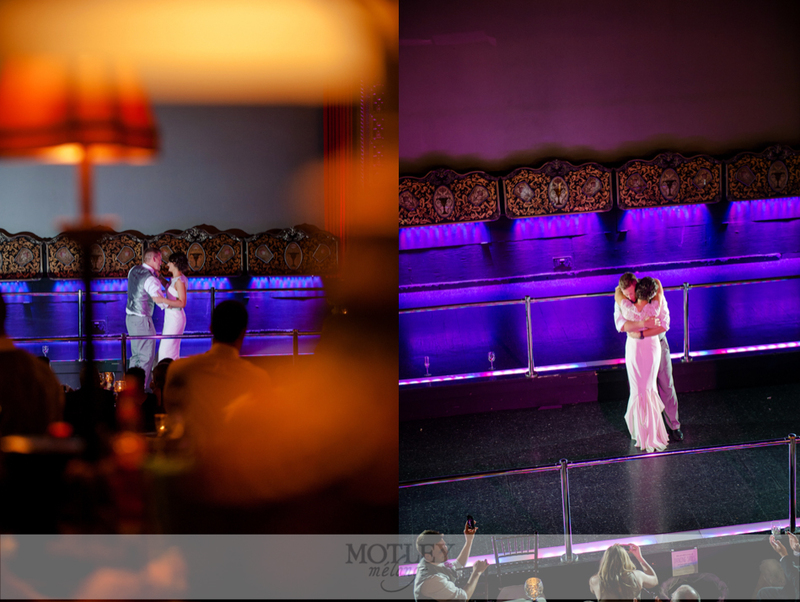 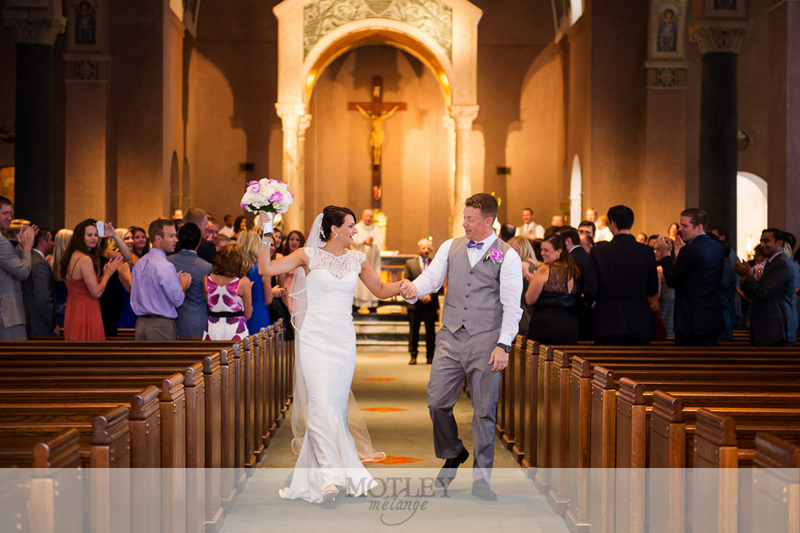 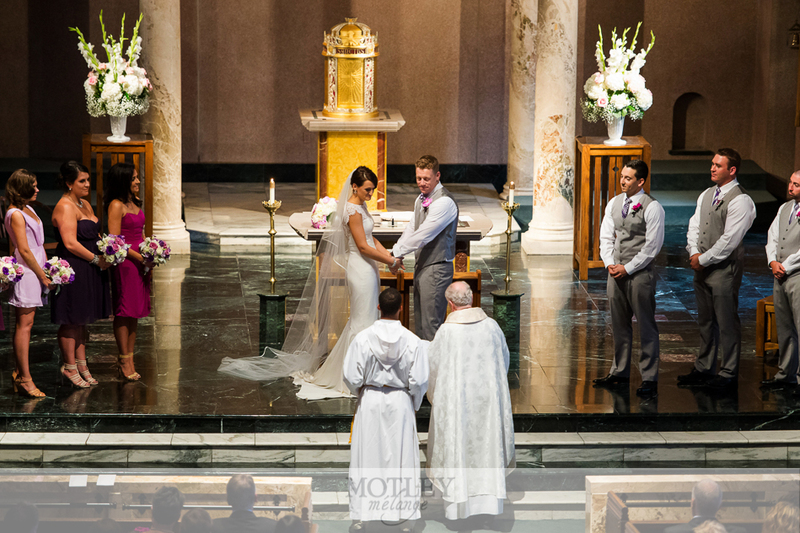 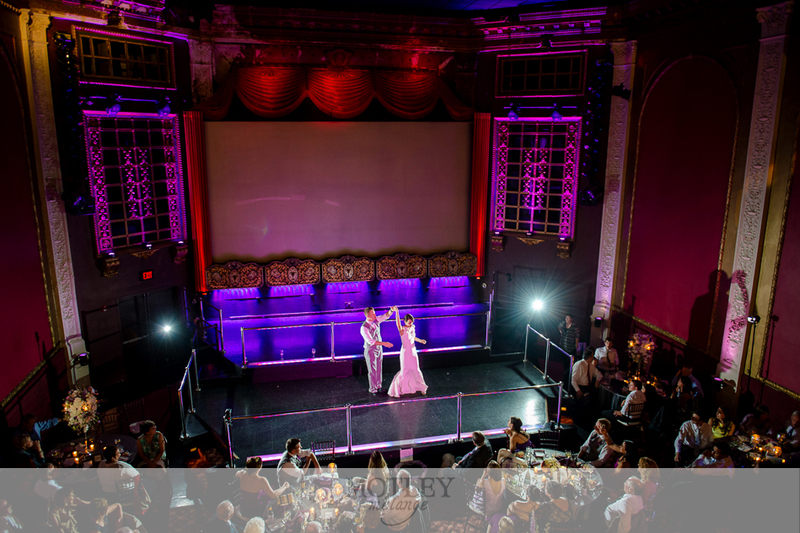 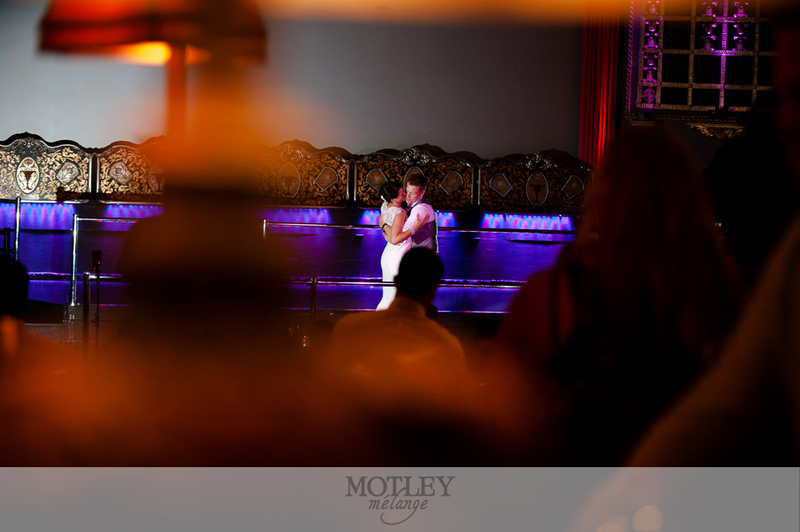 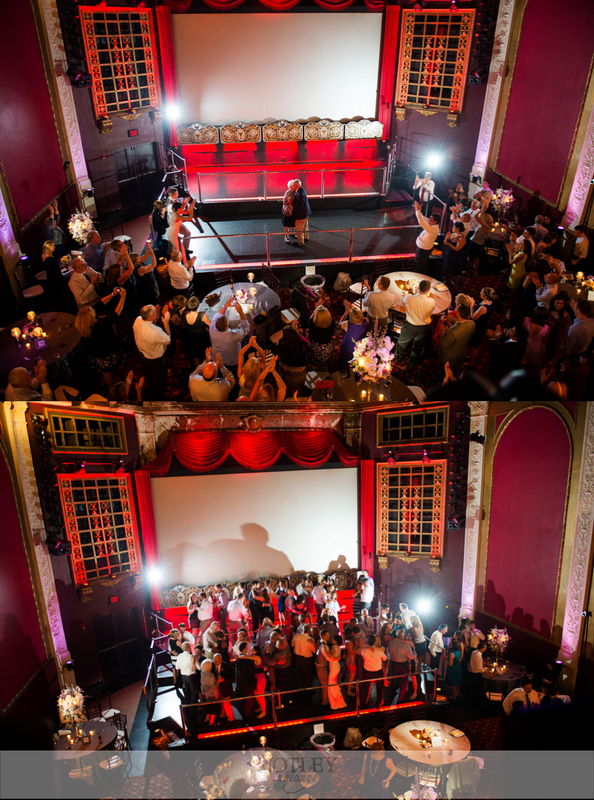 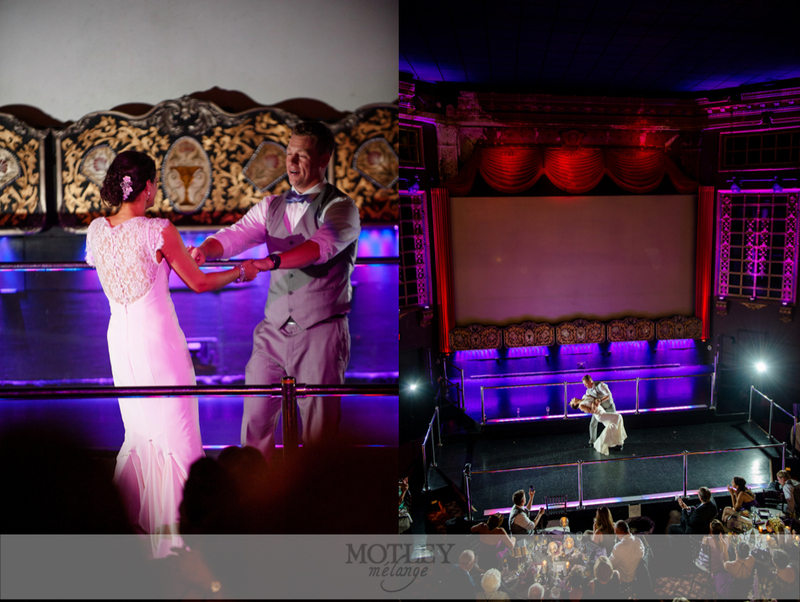 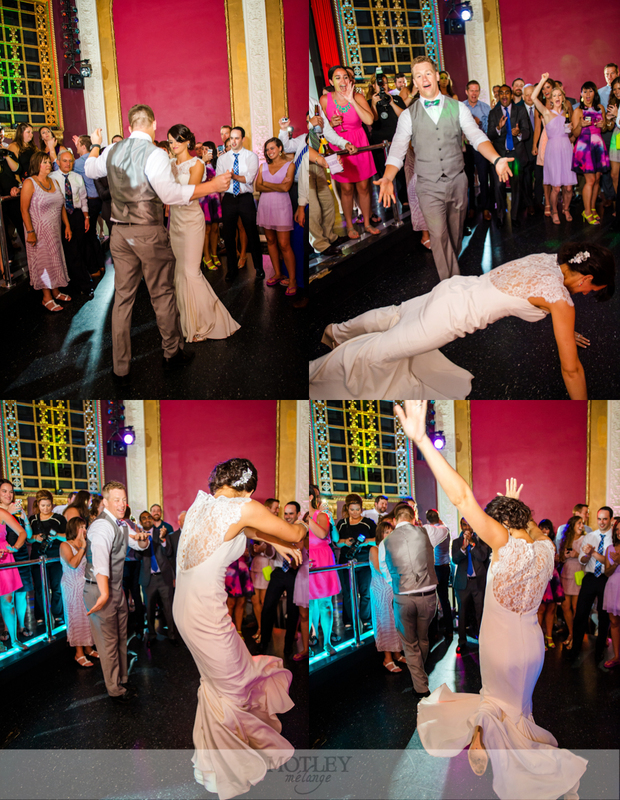 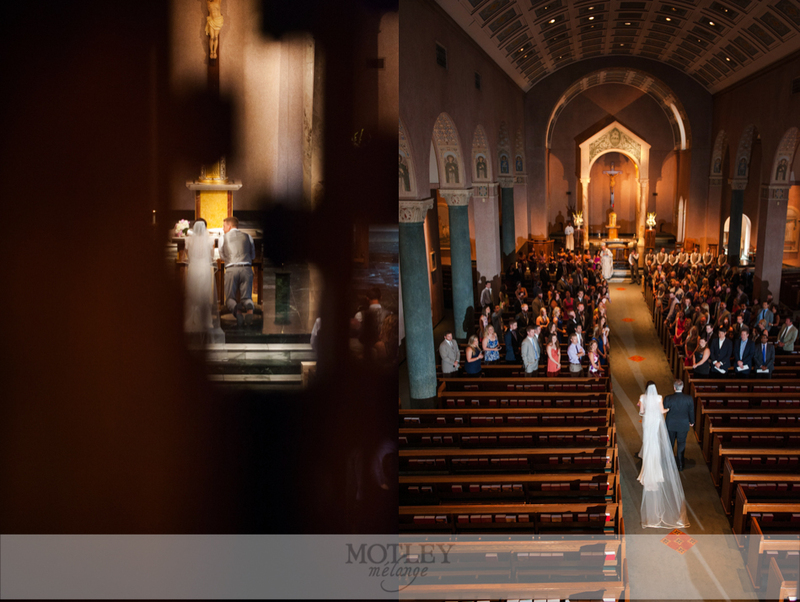 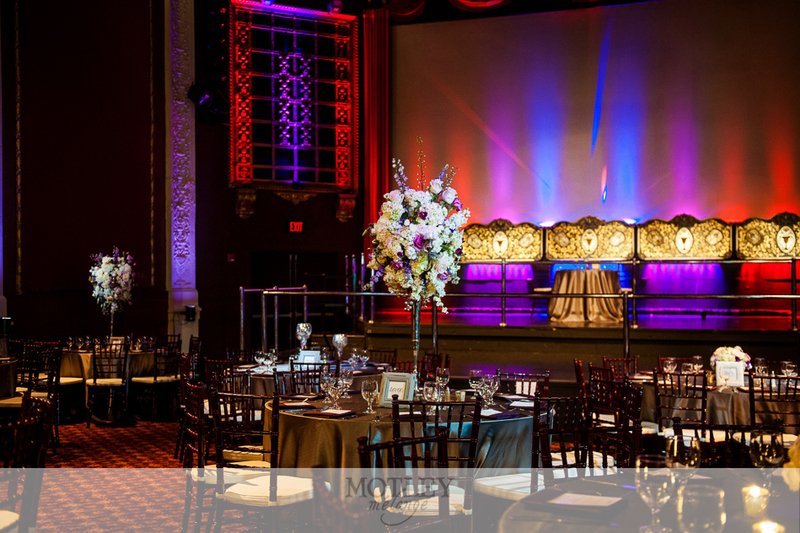 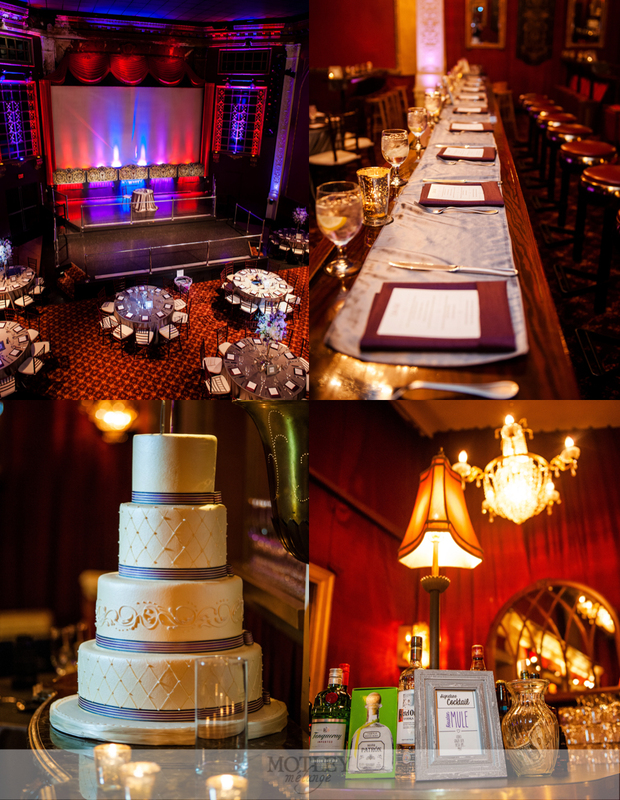 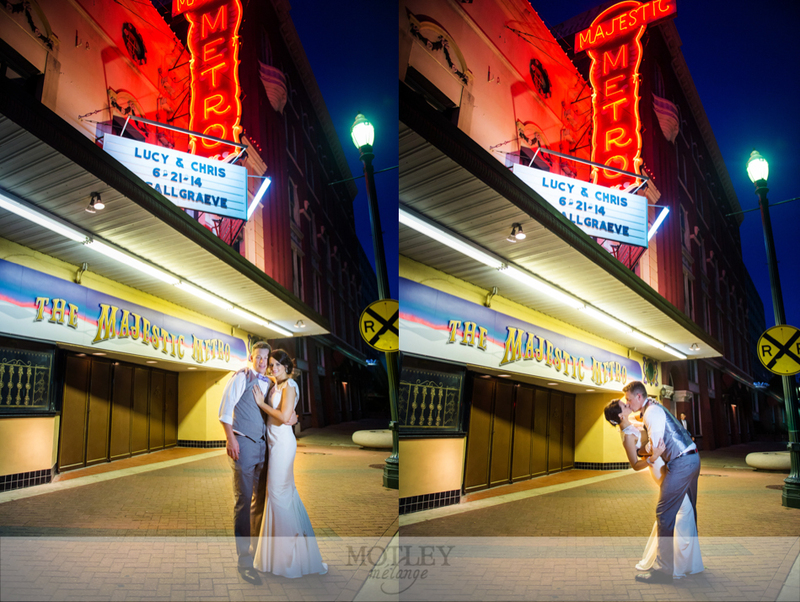 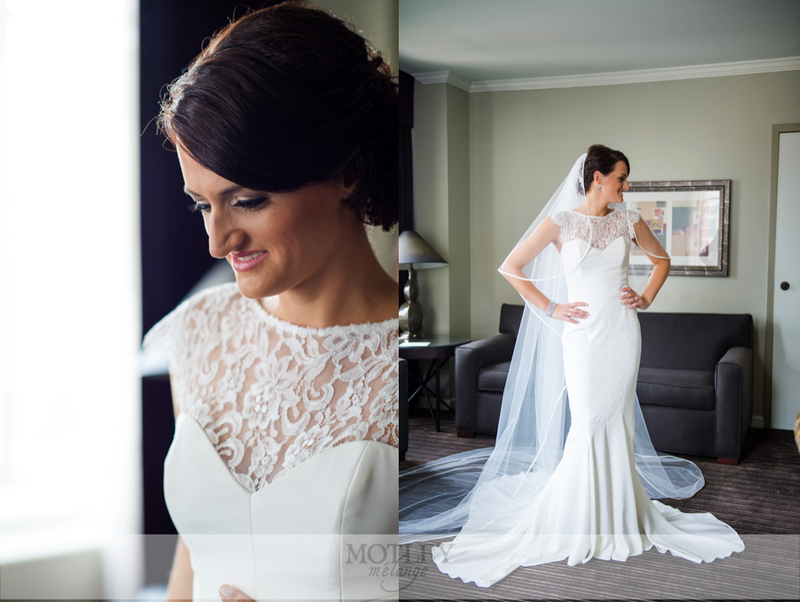 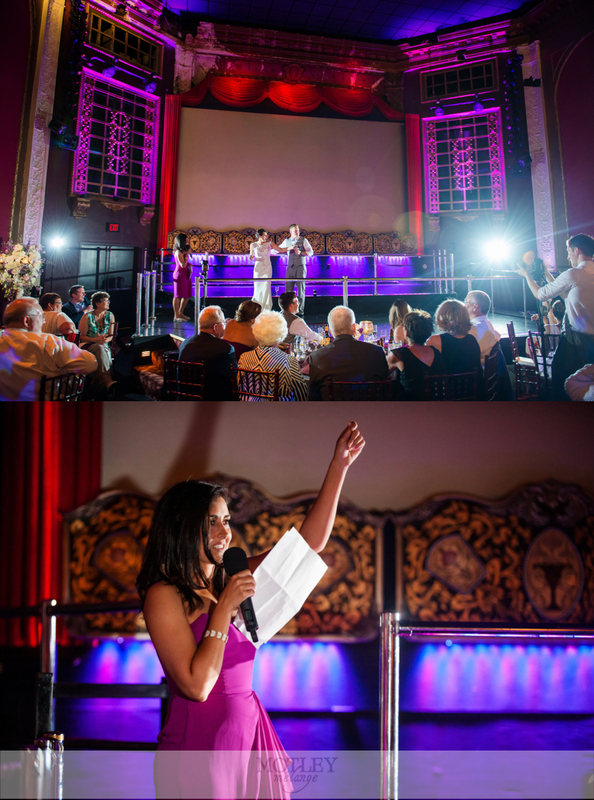 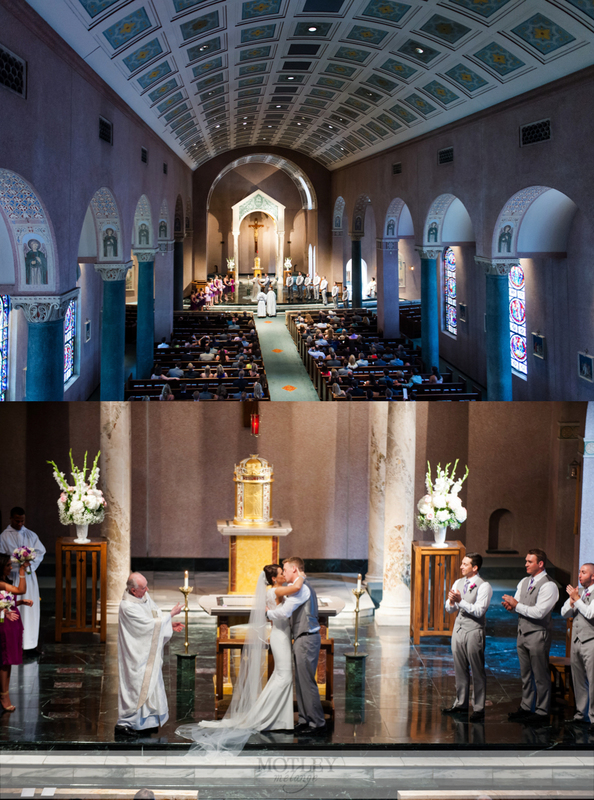 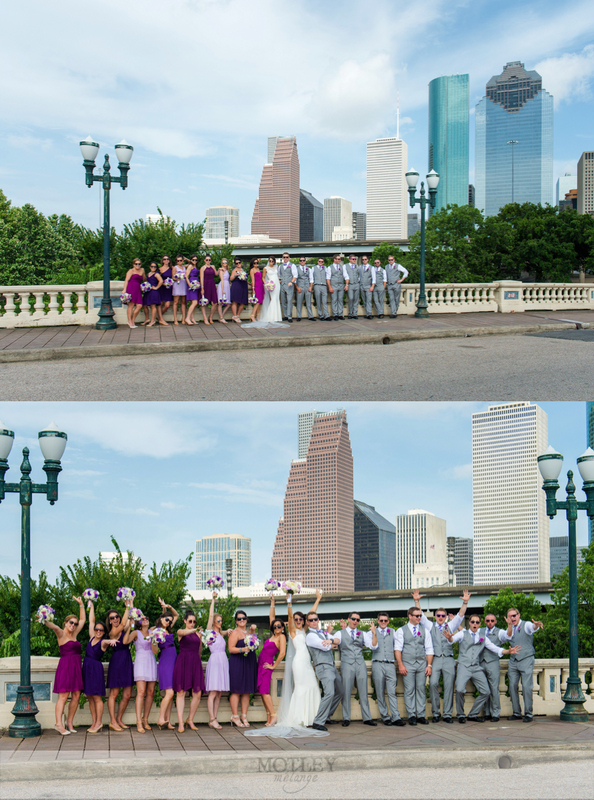 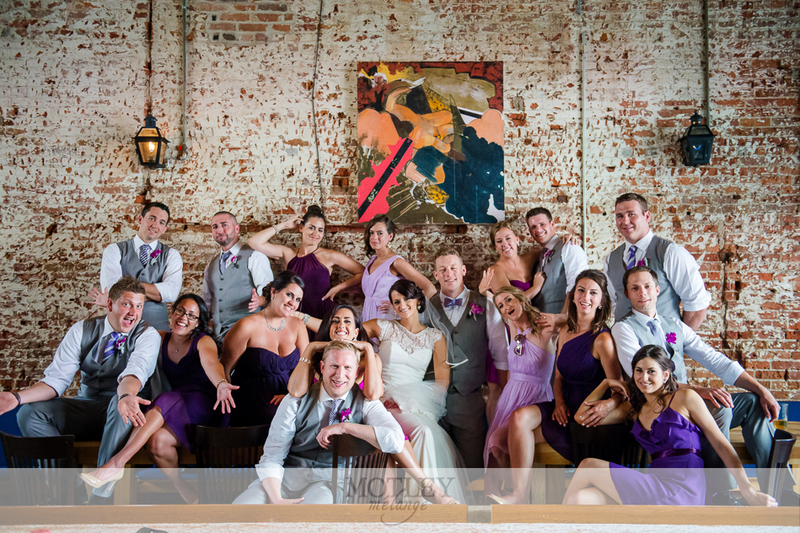 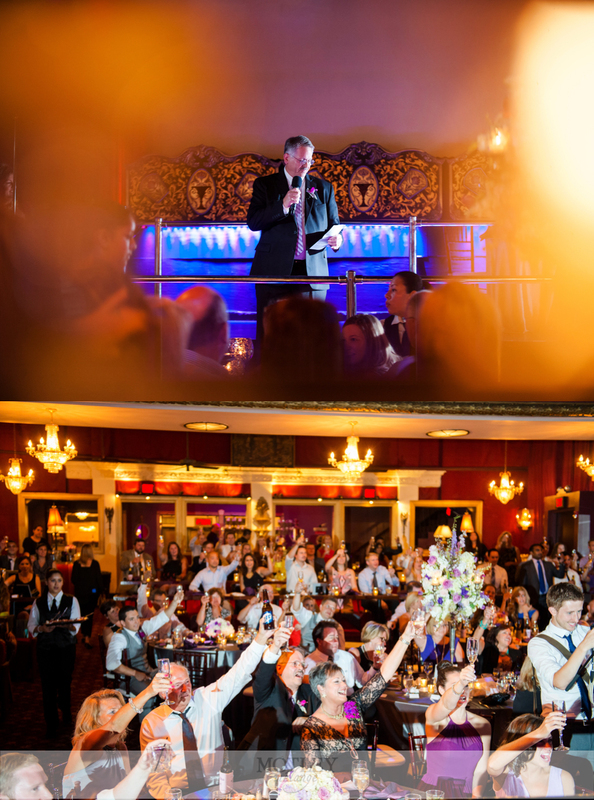 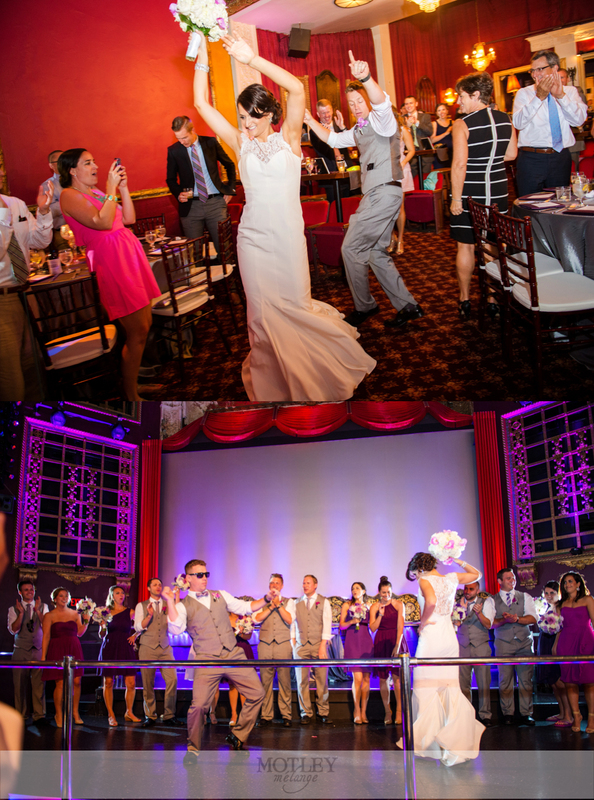 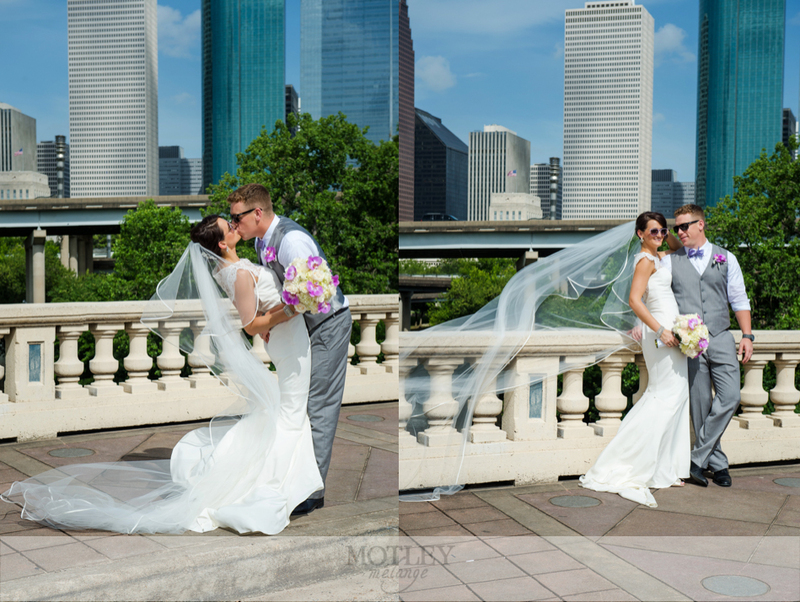 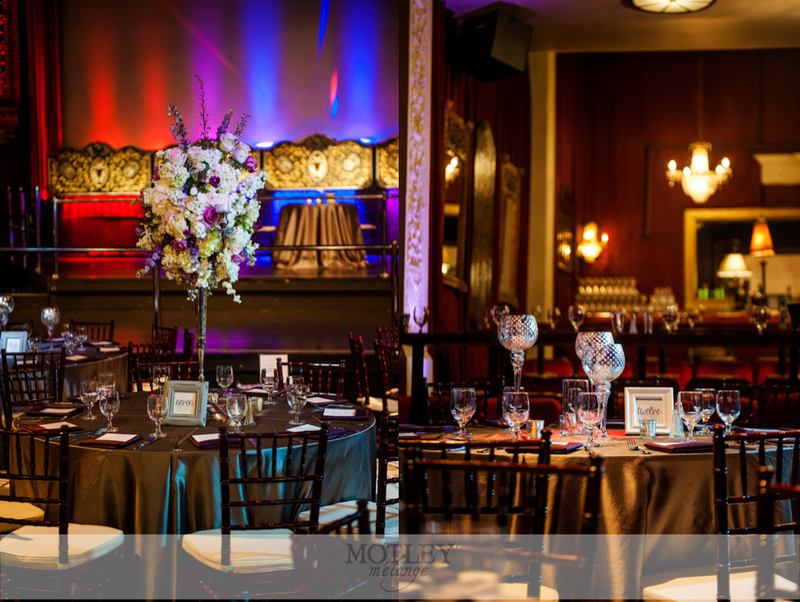 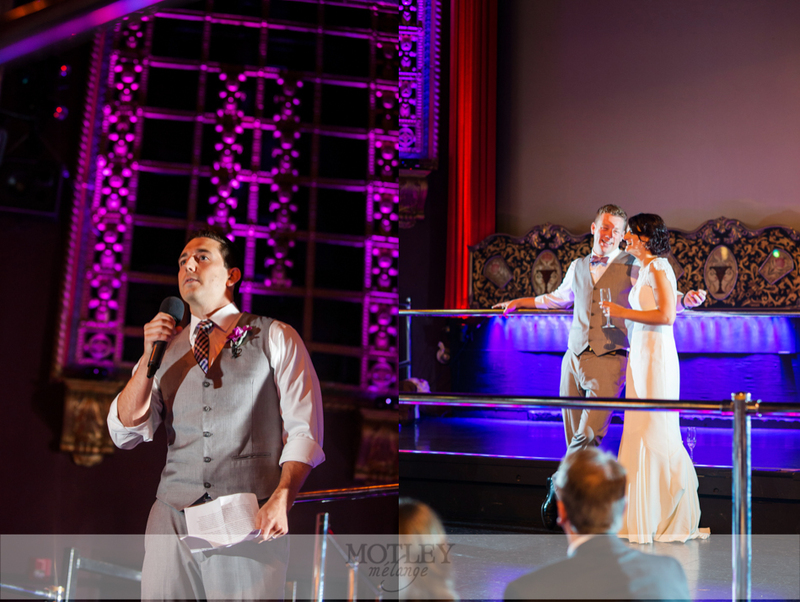 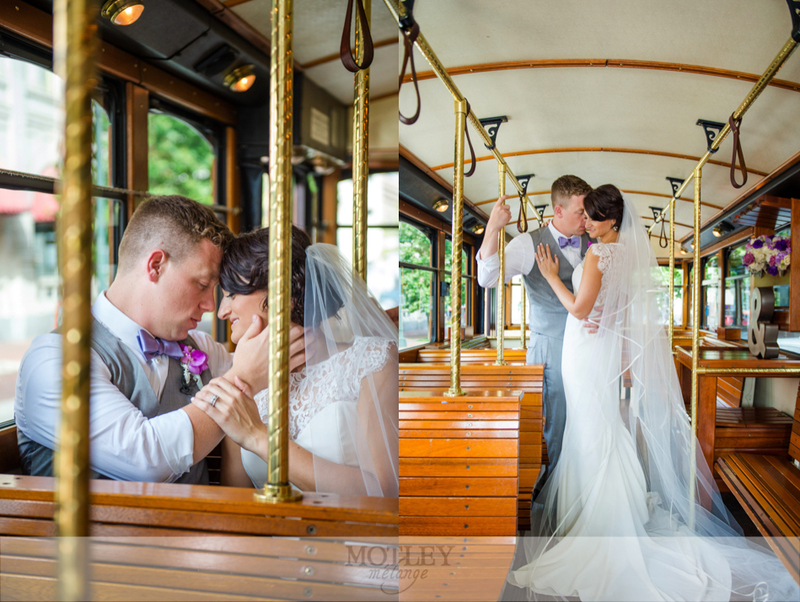 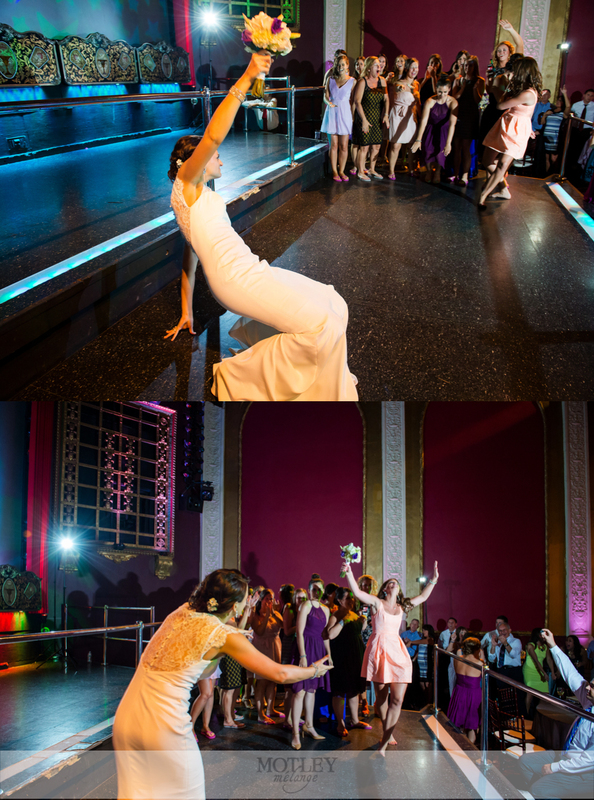 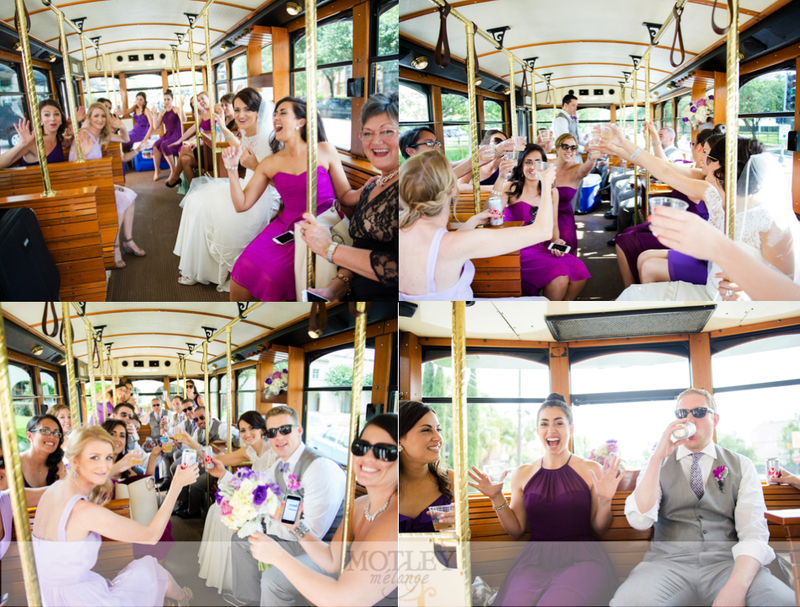 The Majestic Metro in downtown Houston is seriously one of those venues a photographer (and guests!) 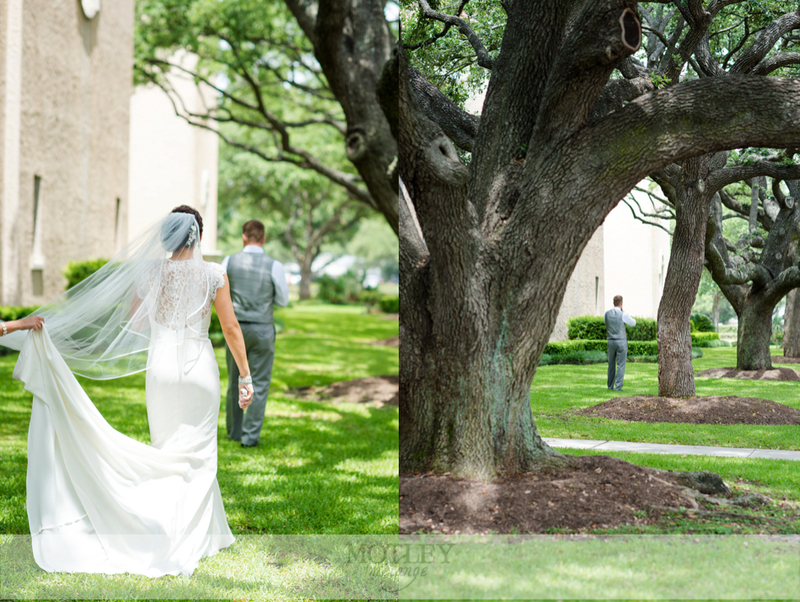 will swoon over! 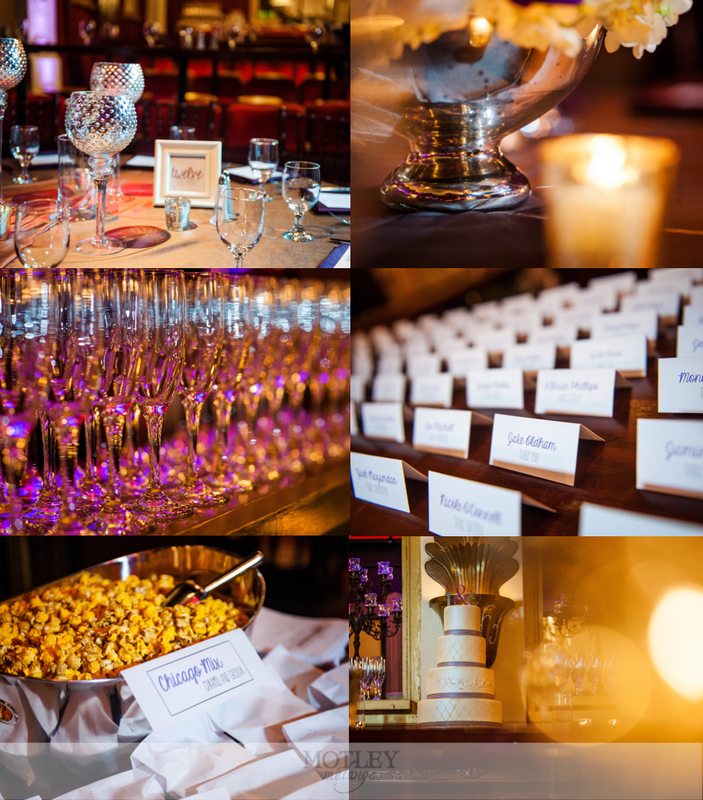 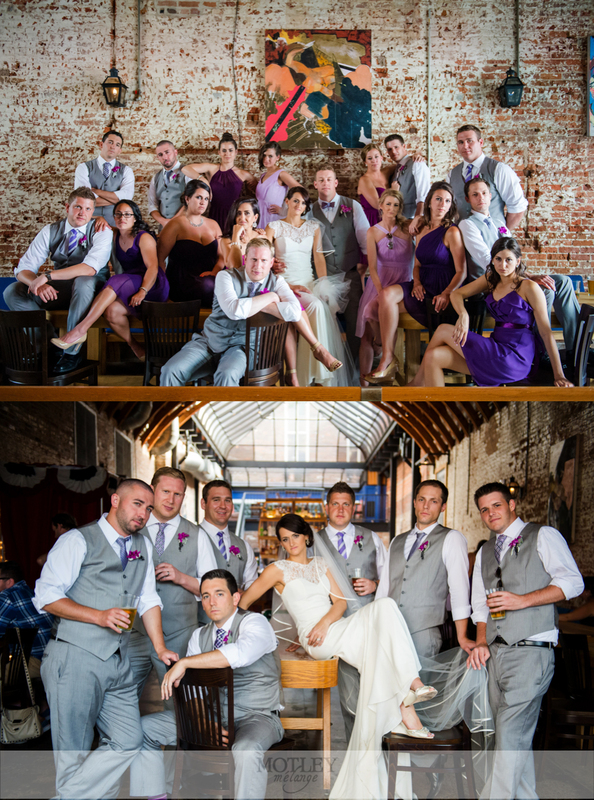 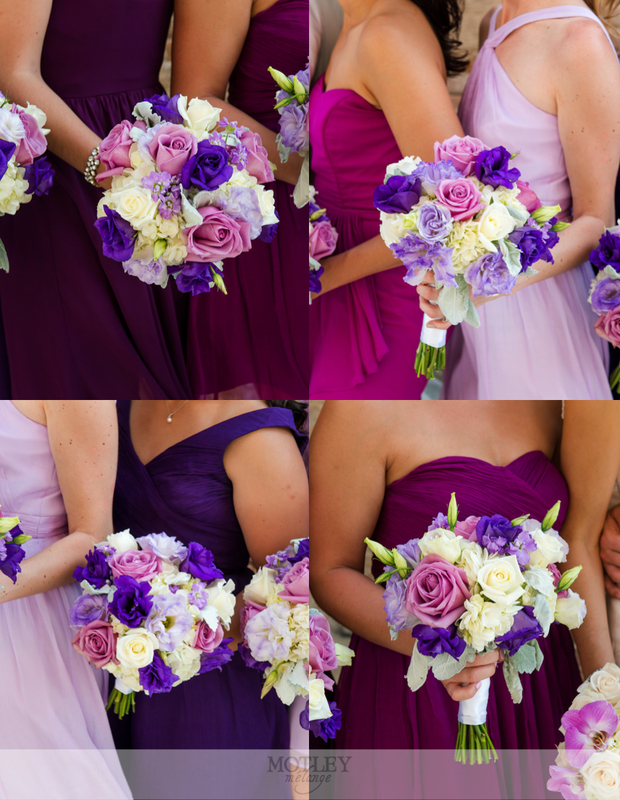 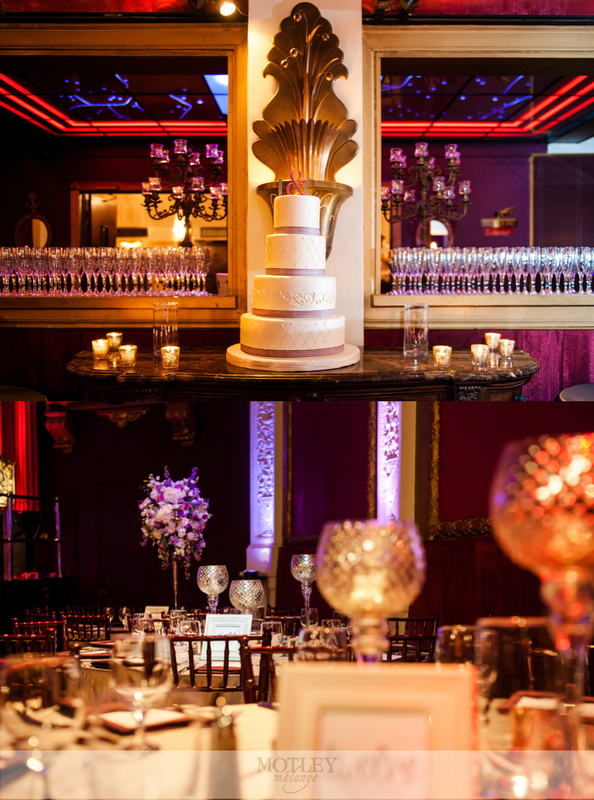 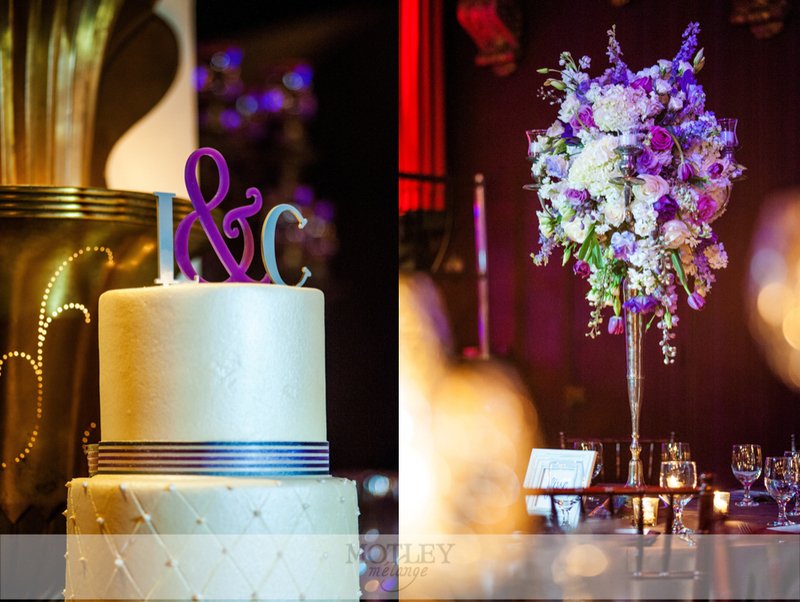 Dramatic, creative and a little eclectic, this Houston wedding venue is a photographers dream! 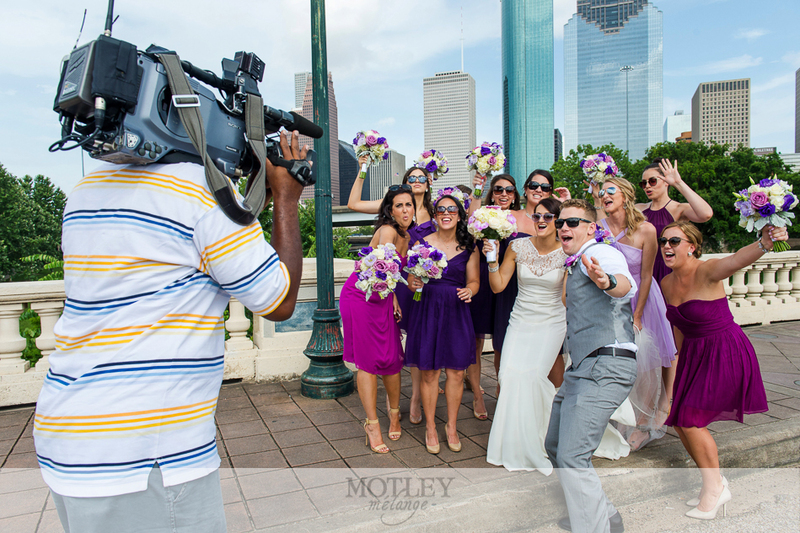 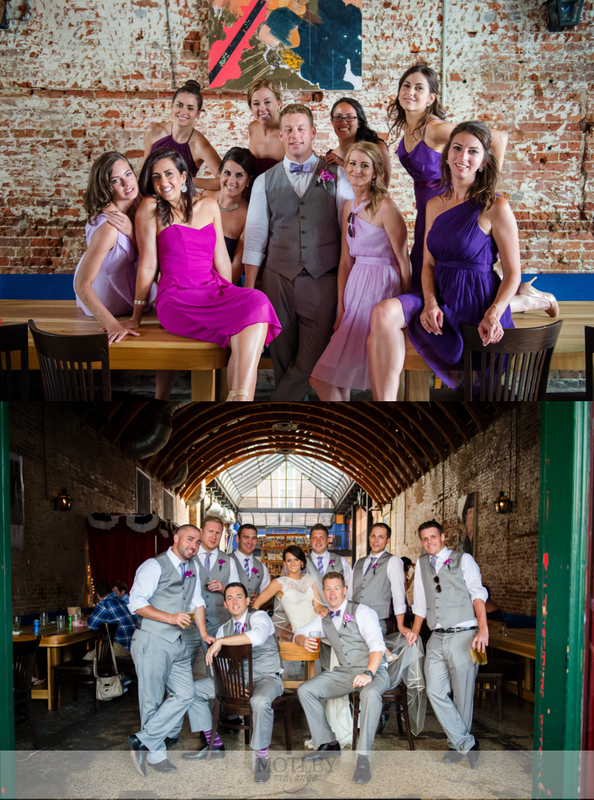 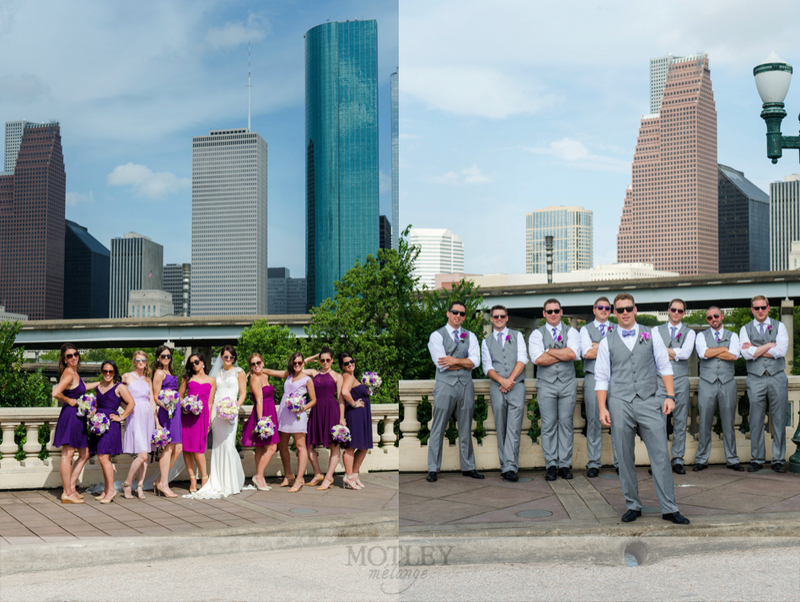 The Motley Mélange team for this wedding (Kori, Crystal & Rachel) had an absolutely wonderful time getting to follow Lucy and Chris from the Heights to River Oaks to Buffalo Bayou and ending up downtown for a drink at OKRA Saloon before making our way to the party at the Majestic Metro. 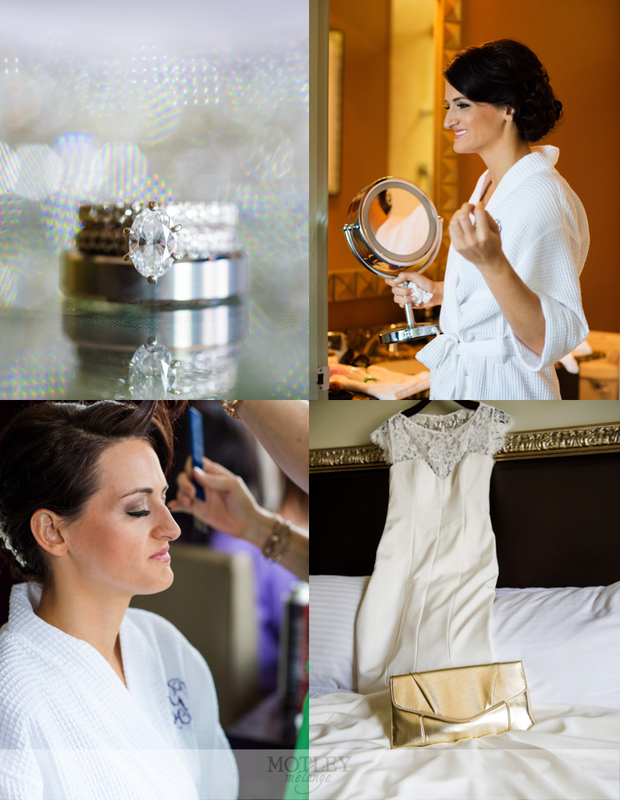 THIS is how a wedding day should be planned! 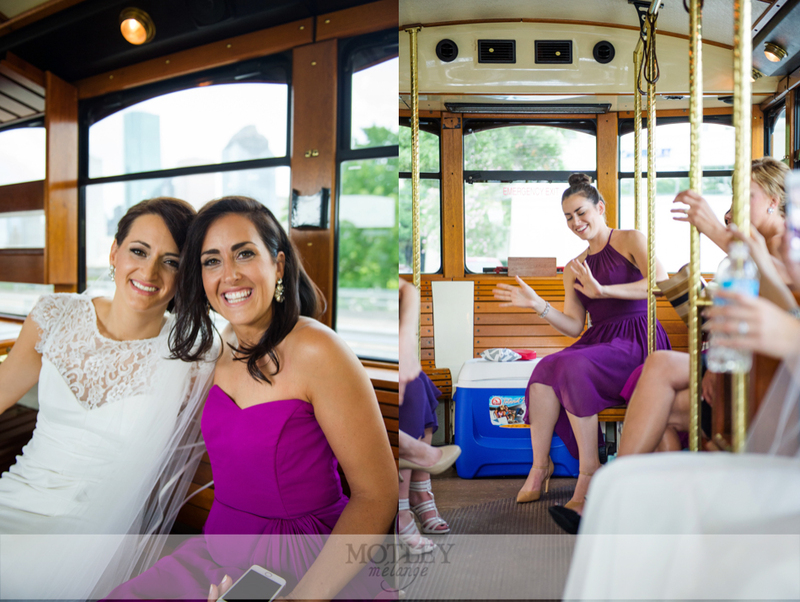 Plenty of time to relax, plenty of time to take photos across the city and an absolute BLAST to photograph. 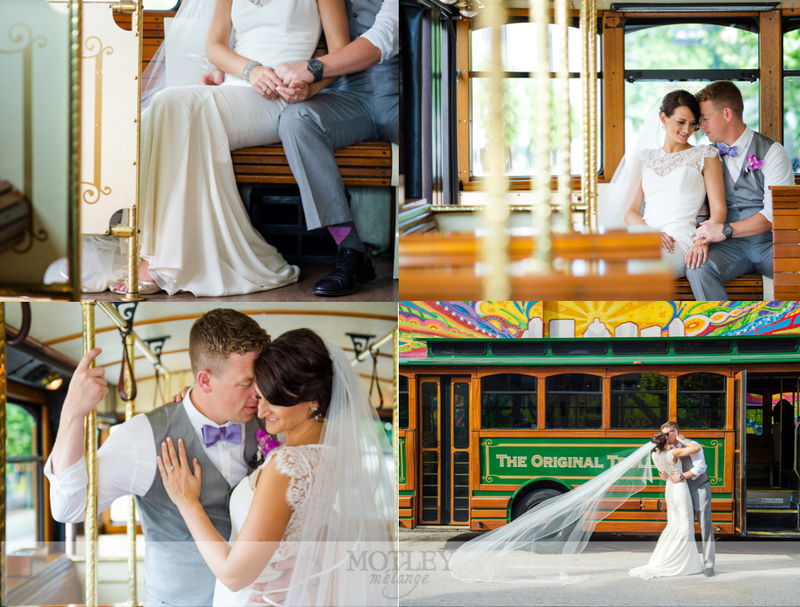 I have to say, this wedding is by far one of my absolute FAVORITES–perfect couple, perfect weather, perfect decor, perfect guests. 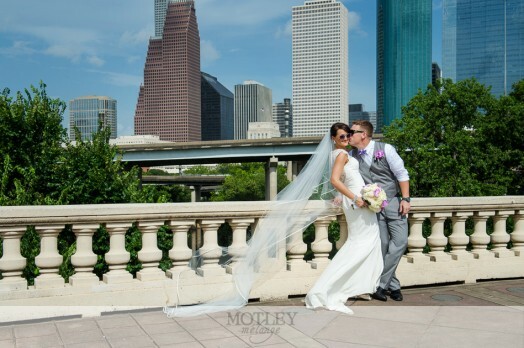 I wish we could do this again!! 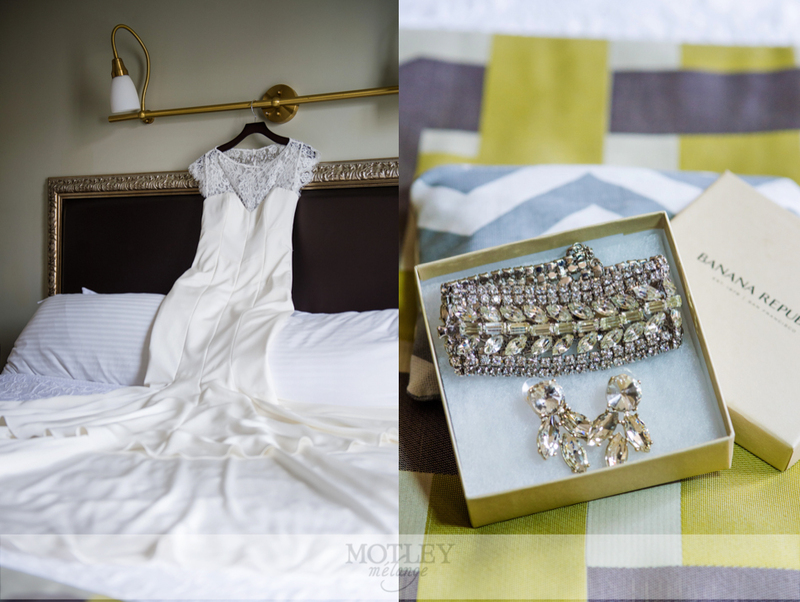 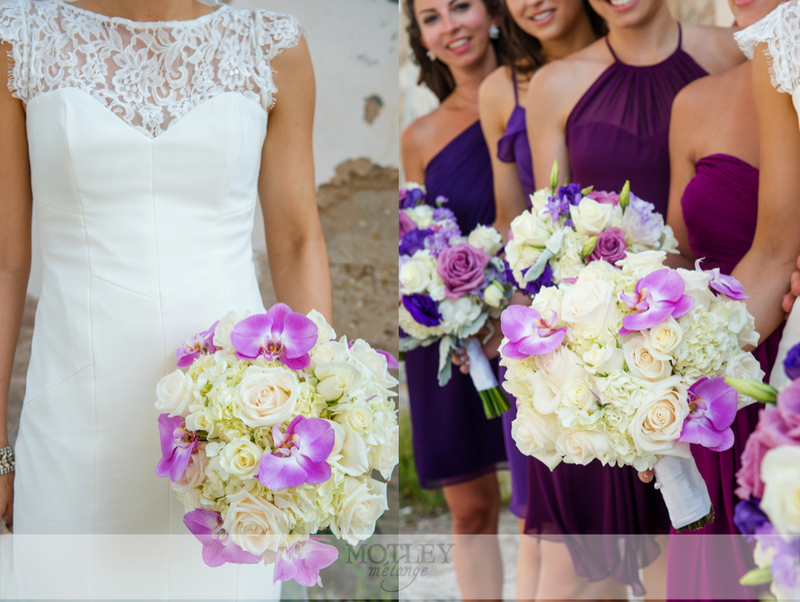 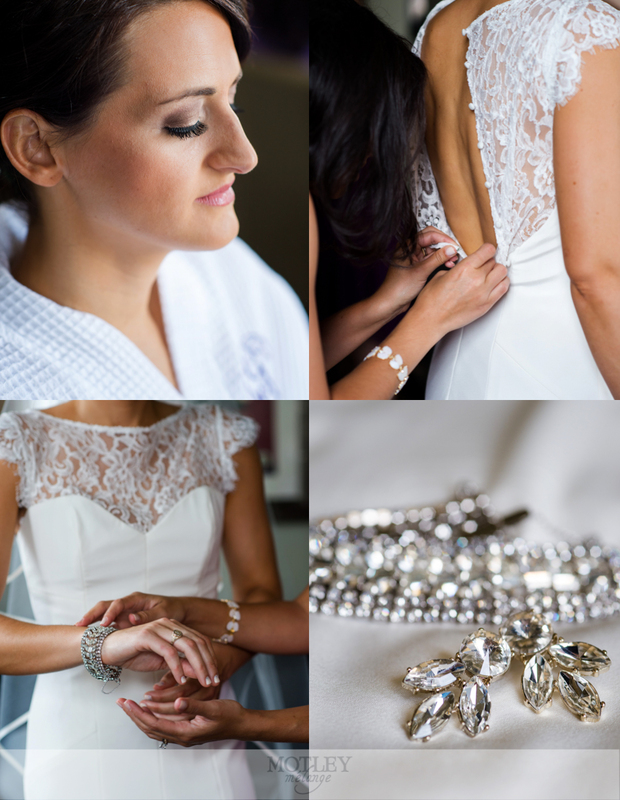 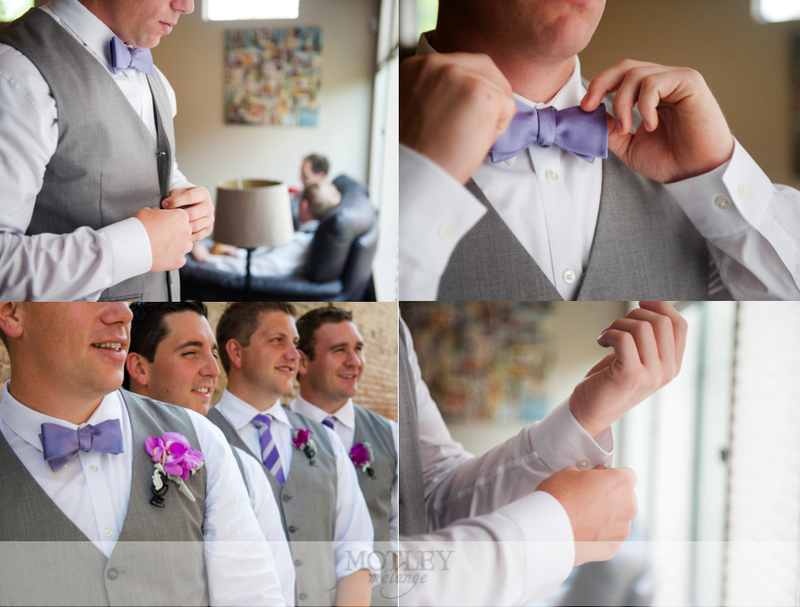 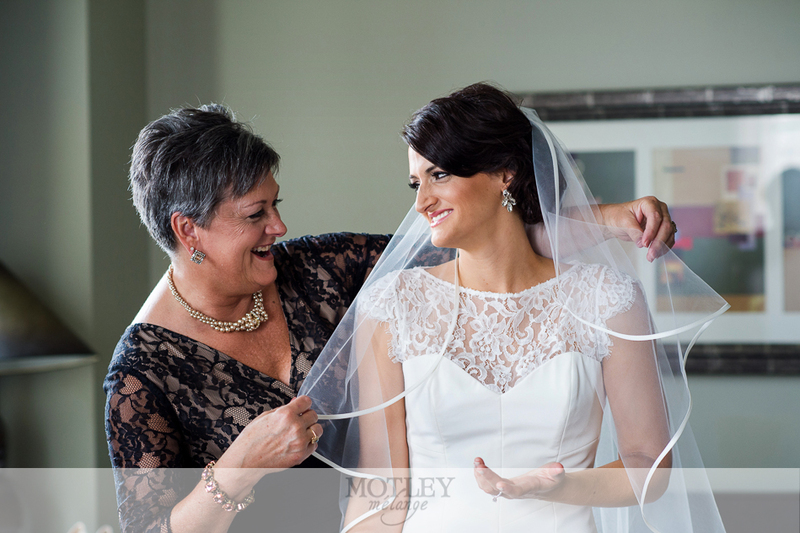 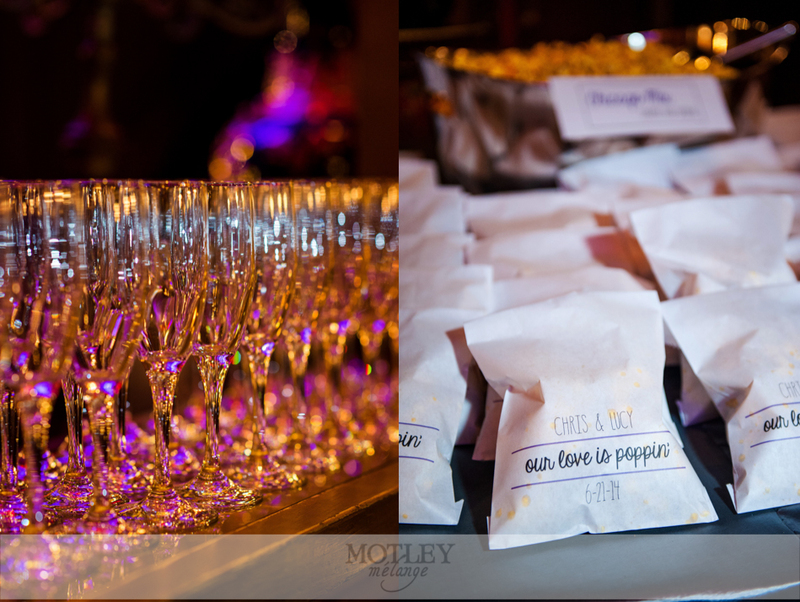 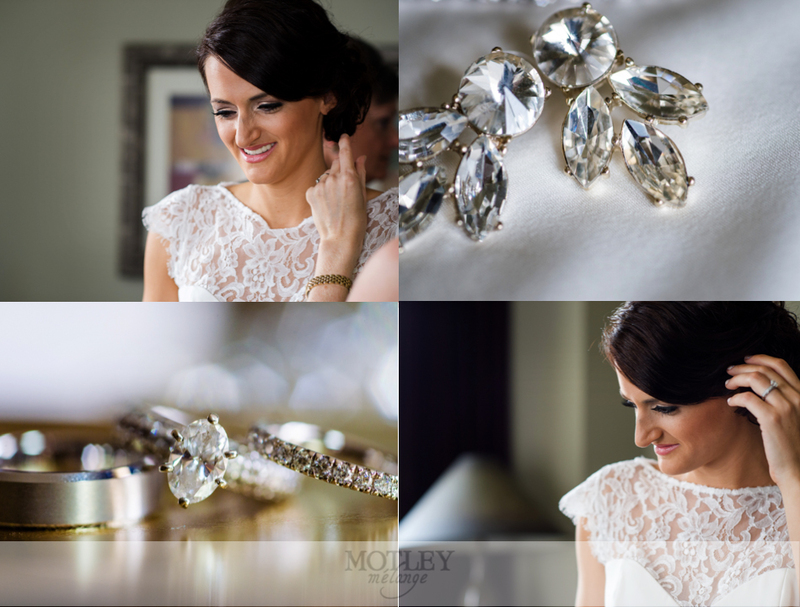 Perfectly Planned did the event day coordination and gave the lovely couple lots of tips for planning their gorgeous day. 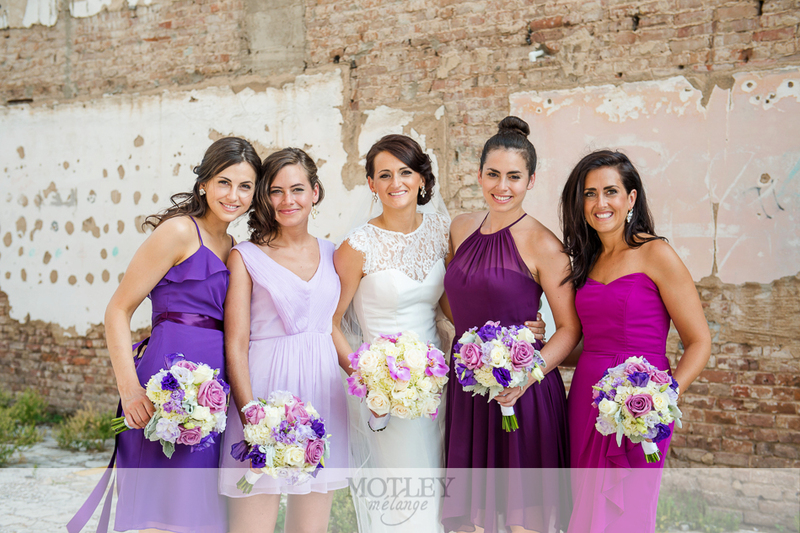 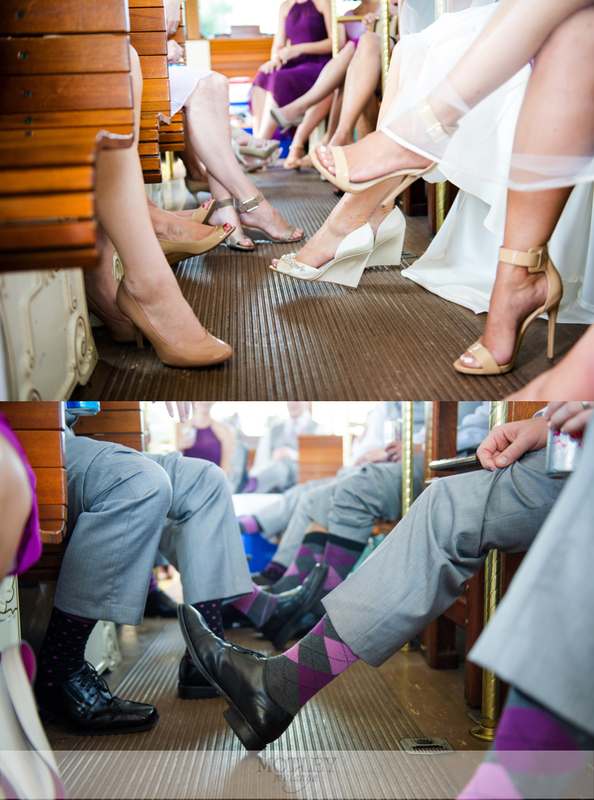 Lucy knocked my socks off with her choices in wedding colors, bridesmaid dress, HER BRIDAL GOWN and even the socks and ties of the groom and his men. 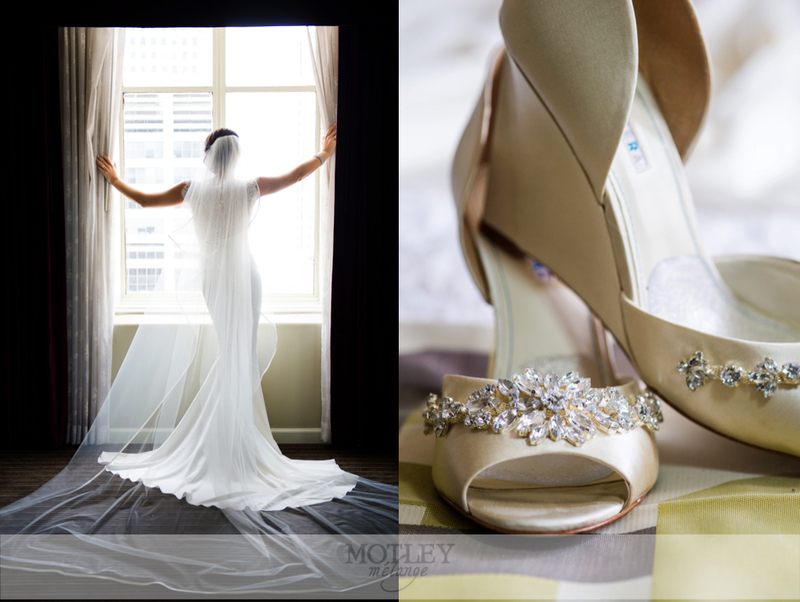 Every detail was absolutely stunning.